MOSCOW, August 31. /TASS/. Russian President Vladimir Putin has offered his condolences to relatives and friends of head of the self-proclaimed Donetsk People’s Republic (DPR) Alexander Zakharchenko who was killed in an explosion in a restaurant in Donetsk on Friday. 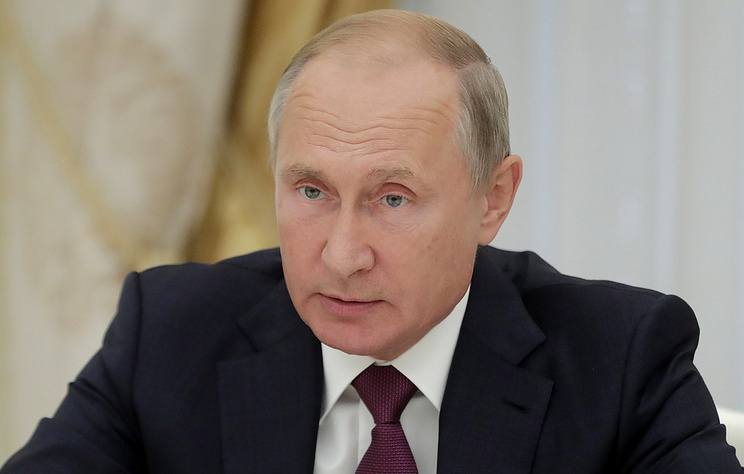 The head of state expressed the hope that the organizers of the assassination would get the punishment they deserve, the Kremlin reported on its website on Friday. 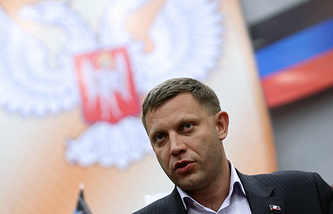 DPR head Alexander Zakharchenko was killed in an explosion in a restaurant in Donetsk where he was at the moment. DPR Minister of Revenue and Duties Alexander Timofeyev who was injured in the blast was taken to the hospital. The Russian Investigative Committee initiated criminal proceedings over Zakharchenko’s murder under the section of Russia’s Criminal Code "An Act of International Terrorism."